Looking to install a gorgeous sun room or conservatory to your property? The team at J.T. Ward Joinery Ltd, Holbeach, can help. If you're looking for a little extra living space or a contemporary new reception area, you can rely on J. T. Ward Joinery Limited to create something amazing for you. 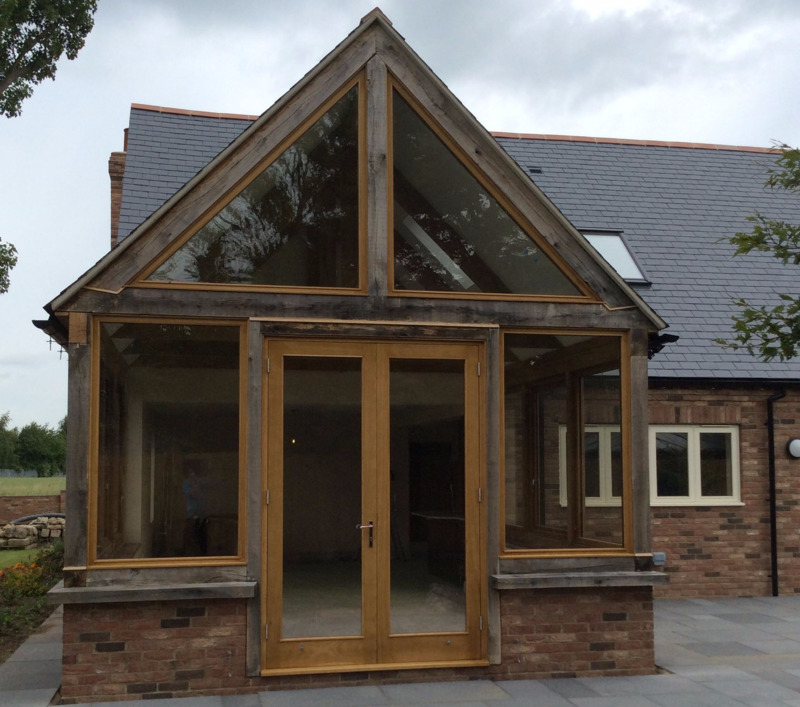 From kitchens and bedrooms to windows and doors, we supply a range of superior quality joinery at J.T. 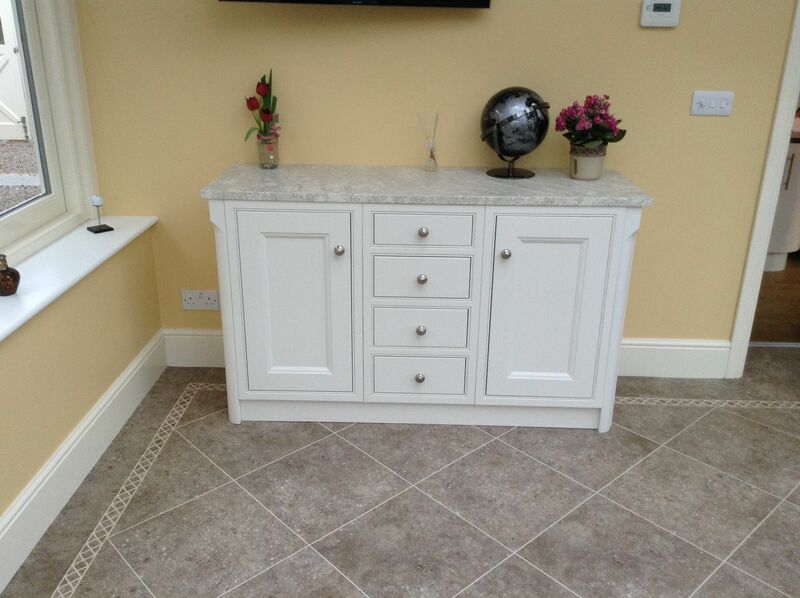 Ward Joinery Ltd. Contact us to discuss your requirements today.